Jonathan grew up in Northern Virginia, where he graduated from George Mason University with a Bachelor of Science in Exercise Science in 2011. He graduated from Howard University with a Master of Science in Occupational Therapy in 2014. 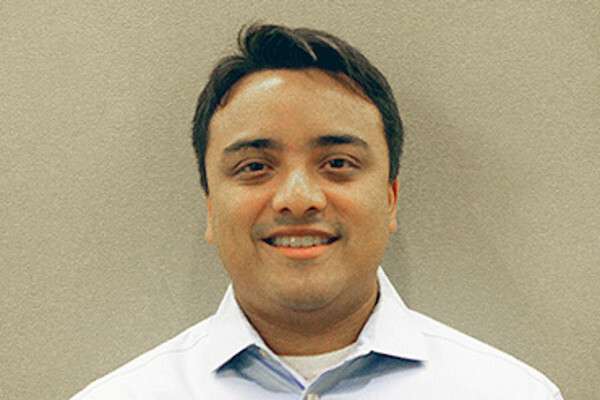 Jonathan began working as a licensed Occupational Therapist at Inova Fairfax Hospital where he worked in the cardiovascular unit as well as neuro, orthopedic, and intensive care units for two years. Jonathan joined The Centers for Advanced Orthopaedics in September 2016 to begin a specialty in hand therapy. He is eager and motivated to become a certified hand therapist in the future.